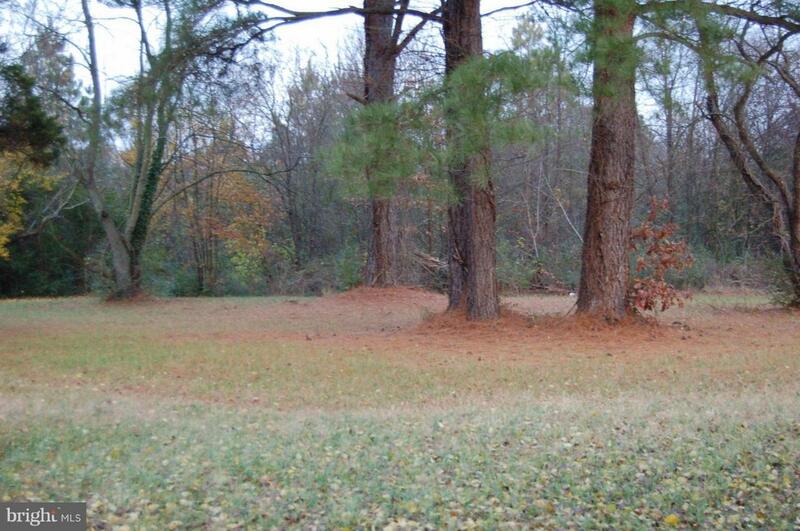 Build your beautiful home on this 2.873 acre lot that is a short distance to Easton and Oxford. This lot is nearby Rt. 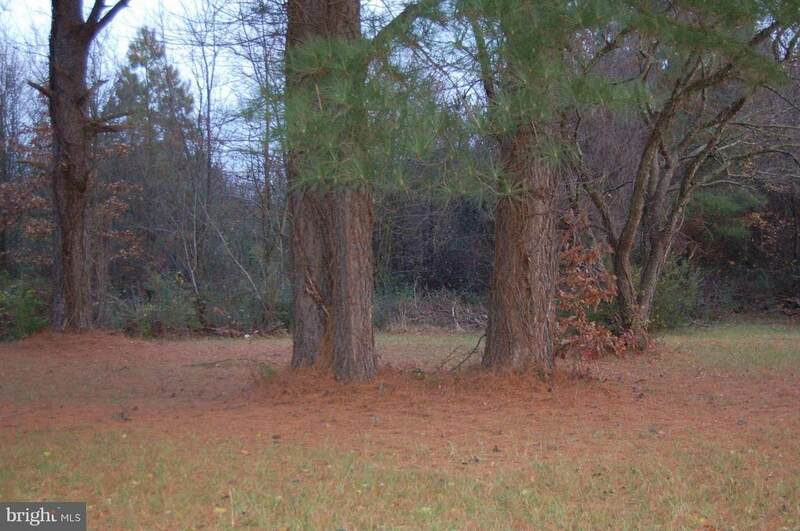 50 just outside the Town of Trappe, is mostly wooded, and sits back from neighboring homes. 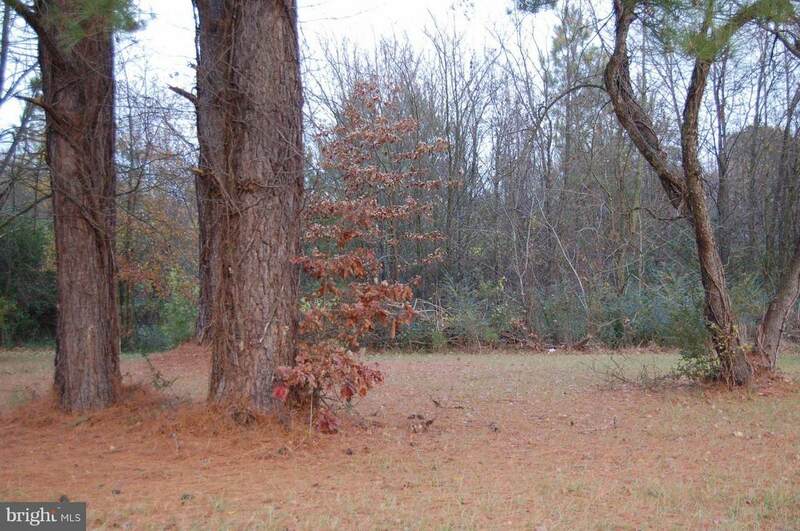 Deep lot where privacy abounds.